This survey is hosted by Jamie at The Perpetual Page Turner. Note: The survey is for books I read throughout the year, no matter when they were published, and is not limited to just books that came out in 2014!! 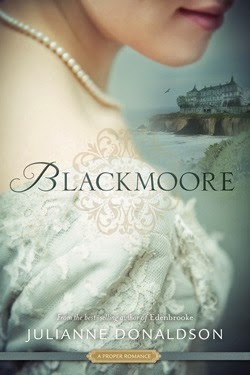 Blackmoore by Julianne Donaldson. 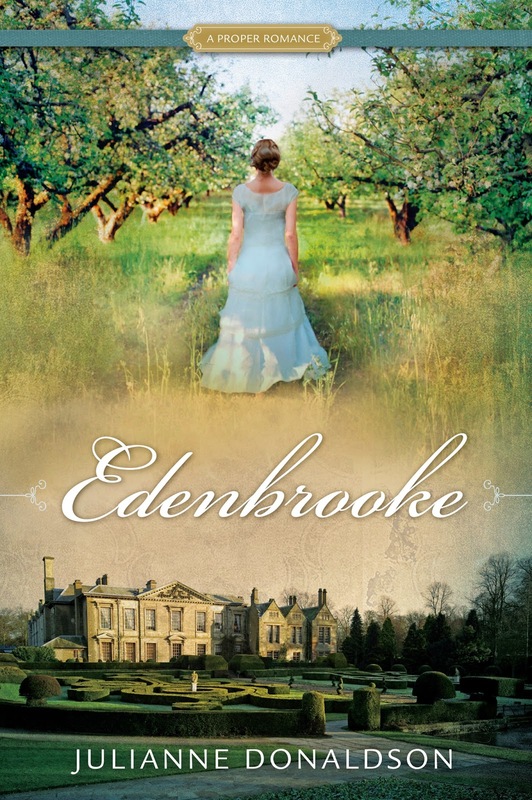 I'm still a fan of hers, but I hope her next book is more like Edenbrooke and less like this one. 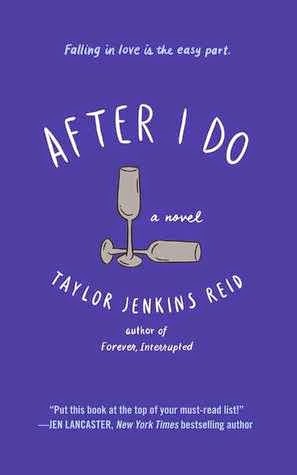 After I Do by Taylor Jenkins Reid was a huge surprise for me - in a good way. 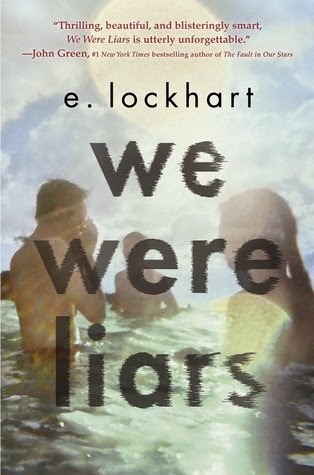 I still can't believe how much I love that book, despite disagreeing so vehemently with its premise. 4. Book You “Pushed” The Most People To Read In 2014? 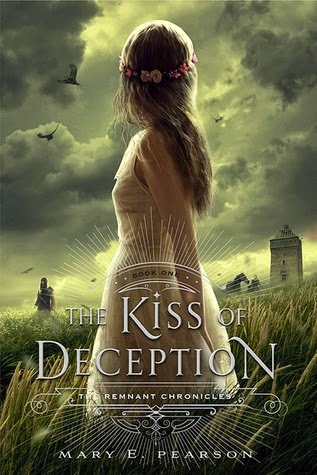 I don't know about "pushed," but I recommended Kiss of Deception a lot, as well as the Throne of Glass series, and The Assassin's Curse duology. And, of course Fangirl. This is SO HARD. I'd probably have to say Rainbow Rowell. She's earned her spot on my auto-read list. 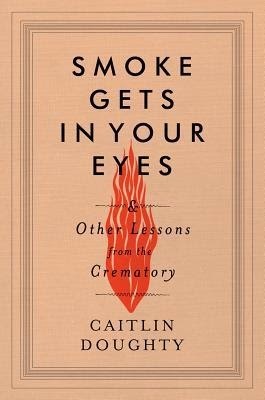 I'd say Smoke Gets in Your Eyes: And Other Lessons From the Crematory by Caitlin Doughty. I don't read a lot of memoirs, but this one was very compelling, and spurred a lot of interesting conversations in the following weeks. There are more than one that fit this category, but because I'm still thinking about it, I'll say Red Rising by Pierce Brown. I'm not a big re-reader in general. (SEE THE FIRST QUESTION.) But this is the first year in a very long time that I haven't read the Harry Potter series. I'm sure I'll be reading those soon. As for the books I read this year that I'm likely to reread in 2015... well, let's be honest. Maybe Fangirl, but maybe nothing. Yes! I love discussing book covers. 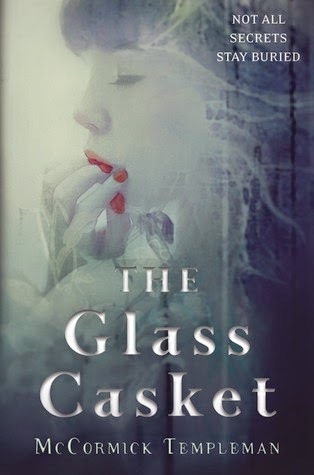 My favorite of this year is The Glass Casket by McCormick Templeman. Well this all depends on your definition of "beautiful." I'd say maybe The Storied Life of A.J. 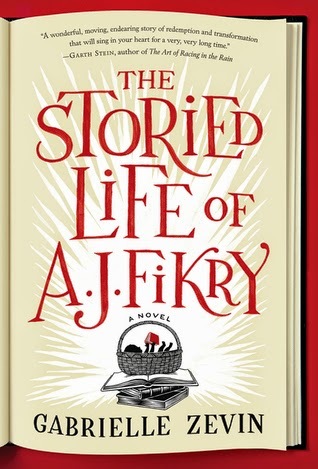 Fikry by Gabrielle Zevin. I've read more sophisticated books, but in Fikry, every word was the right one, and in the exact right place. I responded really strongly to Fangirl. 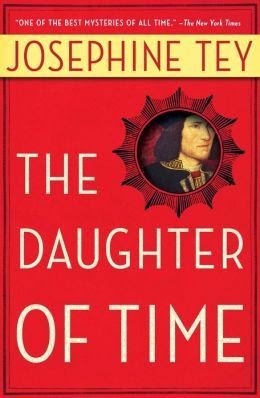 But I think The Daughter of Time by Josephine Tey was the most thought-provoking. 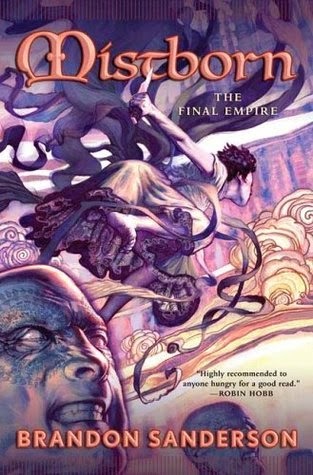 Definitely Mistborn by Brandon Sanderson! "You don't know what it really means to crawl into someone else's life and stay there. You can't see all the ways you're going to get tangled, how you're going to bond skin to skin. How the idea of separating will feel in five years, in ten - in fifteen. When Georgie thought about divorce now, she imagined lying side by side with Neal on two operating tables while a team of doctors tried to unthread their vascular systems." 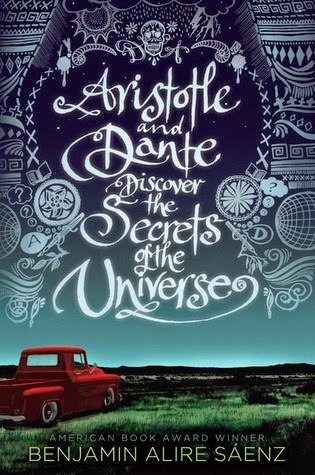 I'm a bit of a curmudgeon when it comes to book romance, but I did really ship Ari and Dante in Aristotle and Dante Discover the Secrets of the Universe by Benjamin Alire Saenz. Celaena and Rowan. Hands down. 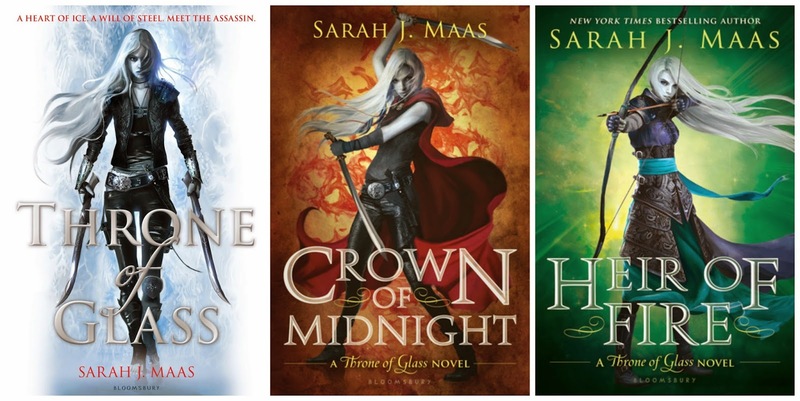 Crown of Midnight and Heir of Fire by Sarah J. Maas. I LOVE this series. Red Rising was pretty dang epic! I'm not a big cryer, and looking back, I don't think any book I read this year made me cry! That's not to say I wasn't very emotionally moved in these books, I just rarely express that kind of emotion through tears. 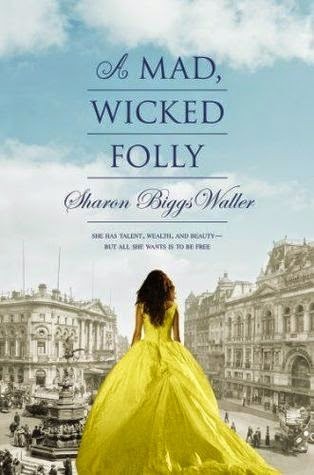 I had a strangely negative reaction to A Mad, Wicked Folly by Sharon Biggs Waller. It wasn't the book's fault; I just became angry at how poorly women were treated over so much of history, and how far we still have to go. Oh gosh. I love all of them. I've had so much fun talking about books with Kami and Jenni, especially. 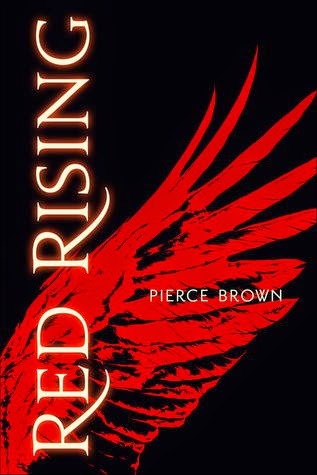 I had a blast writing my Red Rising review. I always like writing reviews, though. My post on When Book Lovers and Non-book Lovers Collide. I was terrible at participating in bookish events this year. One of my goals is to be more involved with these events in 2015. I always get giddy whenever I have some sort of interaction with an author, so when Pierce Brown (author of the Red Rising trilogy) tweeted me, I basically died. The dream cast I made for The Selection series sure got a lot of page views. All my reviews! It makes my day whenever anyone comments on a review. I set a goal to read 50 books this year, and I made it! Next year I'm going to push myself a little more, though. 2. Book You Are Most Anticipating For 2015 (non-debut and non-sequel)? A Court of Thorns and Roses by Sarah J. Maas!!! Write more discussion posts and do more dream cast lists! Because they are awesome. 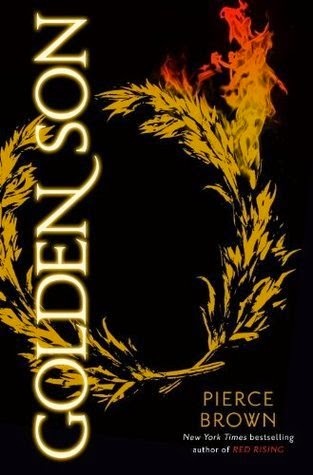 Golden Son (Red Rising #2) by Pierce Brown! But you definitely need to read Red Rising first, so if you haven't read that yet, do! Phew! That was quite the survey. Thanks for reading, and tell me your thoughts! Great survey! I just read Eleanor and Park and fell in love with Rowell. I can't wait to read some of her other stuff. Funny enough, Eleanor & Park is the only Rowell novel that I haven't read. I heartily recommend everything else she's written, though! So much Throne of Glass love!! I love it! 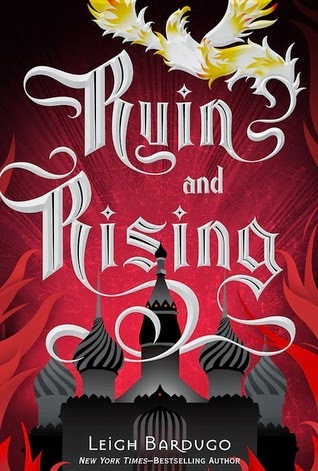 I need to read Ruin and Rising. I only read the first book in the series. I liked it, but I just didn't finish the series. 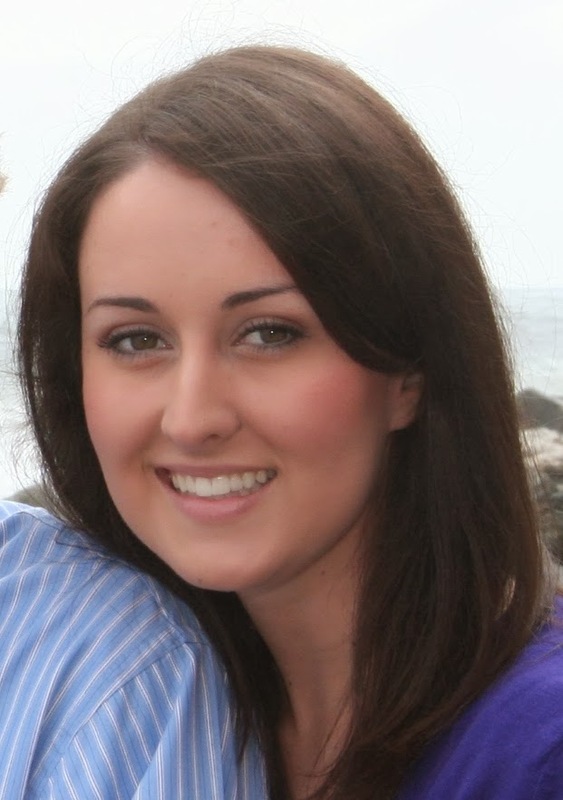 Thanks for choosing me as one of your favorite blogs!! It was so much fun getting to know you this year. I want to meet in person! I hope you can come to more author events with us!! 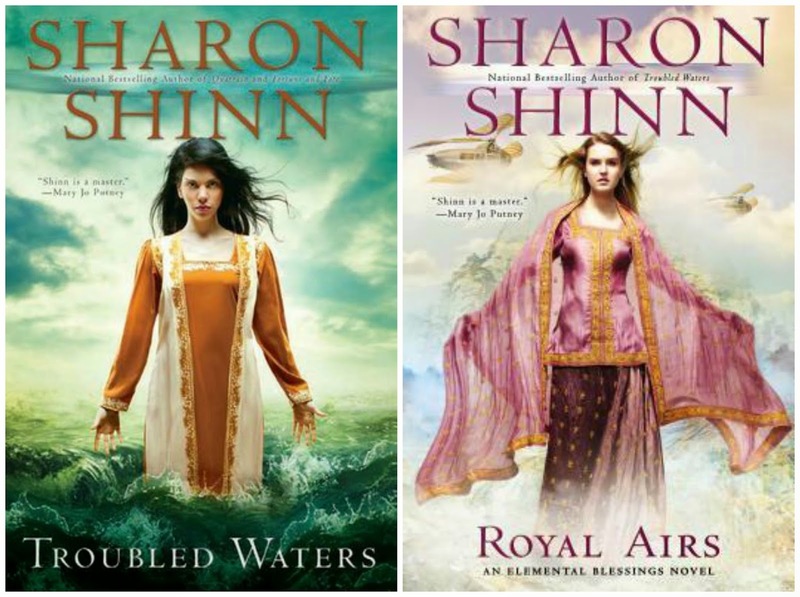 I love the Grisha series, but totally get that not every series will do it for everyone. I just checked out Out of Print!!! OMG!! My money is not safe!! 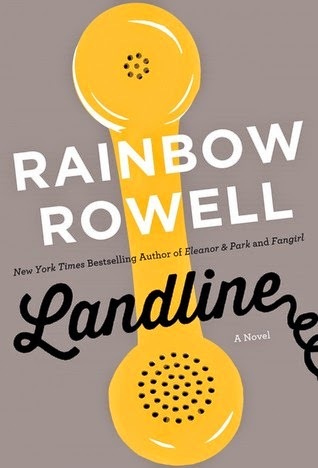 I need to read Rainbow Rowell still. I've heard such good things about her books. 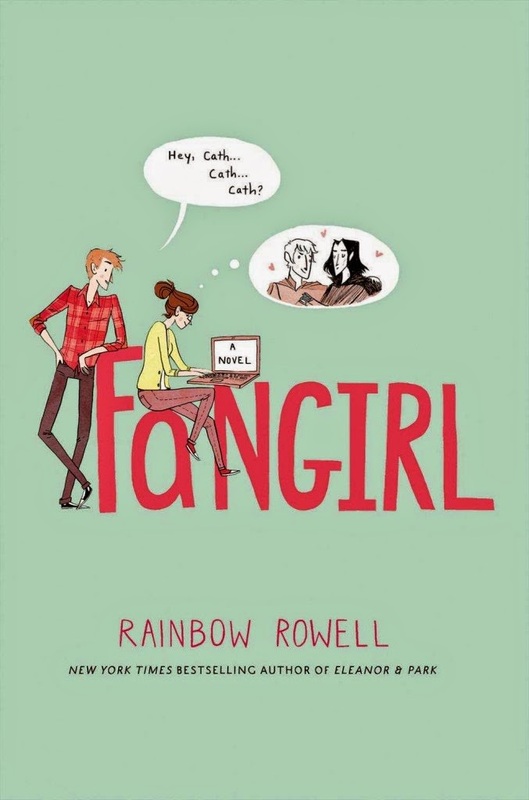 I want to read Fangirl first because I think I'd love that book. I love your favorite cover. It's really pretty. And, thanks for listing me as one of your favorite blogs you discovered. It's been fun getting to know you this year. :) Hopefully, we can meet each in person other soon! Oh dear! From this whole post the thing I took away was your sisters recommendation of Daughter of the Forest. Hopefully you like it but I loathed it in ways I can't even begin to describe. Don't worry though. Everyone else I know who read it, loved it. Oh no! Yours is actually the first negative review I've heard of it. I'm starting it tonight so I'll let you know how it goes. Melissa!!! It's been quite some time since I've last visited, hasn't it? Since you ADORE The Throne of Glass series, I know I have to get around to it already! I should say the same about Red Rising and Kiss of Deception! I need more fantasy in my life! A Court of Thorns and Roses is one of my most anticipated reads of the year, but so is FAIREST and WINTER! I just can't wait to see how this series wraps up. Marlene! Hello, my dear! You are always welcome here, but I know life is busy. No pressure if you've got a lot on your plate. 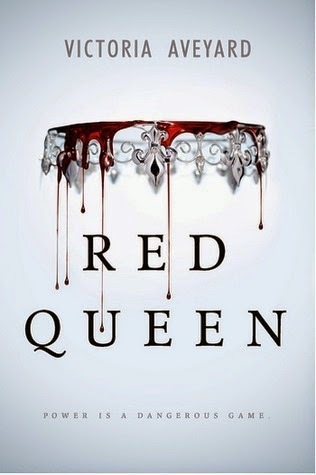 Oh goodness, I certainly am enjoying the Throne of Glass and Remnant Chronicles and Red Rising series. SO MUCH AWESOMENESS. I hope you enjoy them, if/when you read them!! And Ari and Dante and Fangirl.... that greatness has no end. 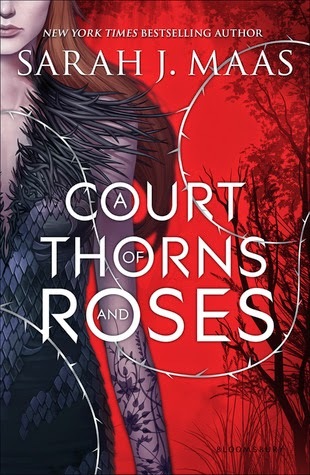 OH MY STARS I CANNOT WAIT FOR A COURT OF THORNS AND ROSES. And Winter and Fairest too! 2015 is going to be an epic year, I can feel it. I love reading these. And yay for Fangirl!!! I just read that to my husband because it's one of my favorites. He didn't quite see the appeal but that's ok. Any excuse to re read it s a good one. 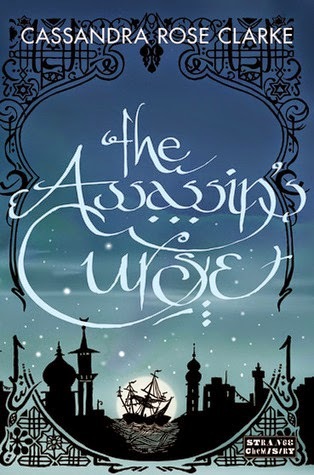 :) I'm hoping to read the Throne of Glass books this year because it seems like everyone loves them. I give major props to your husband for reading Fangirl, even if it's not really his jam. Good for him! I actually didn't really like the first Throne of Glass book, and almost didn't continue the rest of the series. 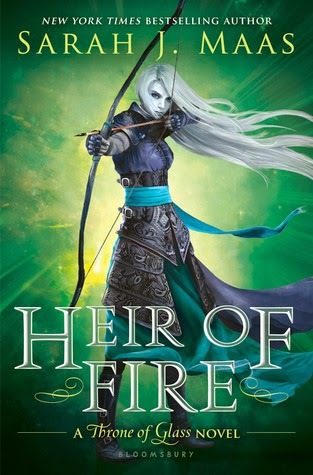 I'm SO GLAD I did, though, because Crown of Midnight and Heir of Fire were some of my favorite reads this year, and I am definitely on the bandwagon now. I'd be curious to hear what you think, if you do read them!